Currently, the healthcare services market is experiencing change on two fronts: expansion proportionate to the nation’s growing aging population and an increase in medical practices (including hospitals, urgent care centers, private practices and walk-in clinics). These increases show that, as a majority, people are paying more attention to their health and are looking for practices that will help them achieve this. Brand awareness begins with your practice and with patient trust. As a whole, patients are much more concerned about the care they receive at a medical practice than they are about how big or small the practice itself is. This means that it is just as likely that a small practice could provide as good (or better) care as large practice by focusing on what matters most. A big part of obtaining and maintaining brand awareness is for practices to gain the trust of their patients. In fact, many believe the trust between a doctor and their patient is a significant part of the outcome of a patient’s health. The amount of trust that a patient gives to the medical practice they work with will affect the likelihood they will seek treatment, how well they will comply with the medical advice they receive, how cooperative they are during treatment and how likely they are to share information with the practice. For all of the above reasons, it is important that physicians take the time to thoroughly listen to their patients, provide them with easy-to-understand information (with as little medical jargon as possible) and most of all, convince their patients they care about them and their health. With as often as people turn to the internet to find information, it should come as no surprise that a medical practice’s website can be a great source of promotion. Moreover, for small and medium sized practices, a well-designed website can be a low-cost source of promotion as well. That said, it is vital that practices stay brand aware on their website. This means that the information provided on a practice’s website must be truthful and include only what the practice can deliver. 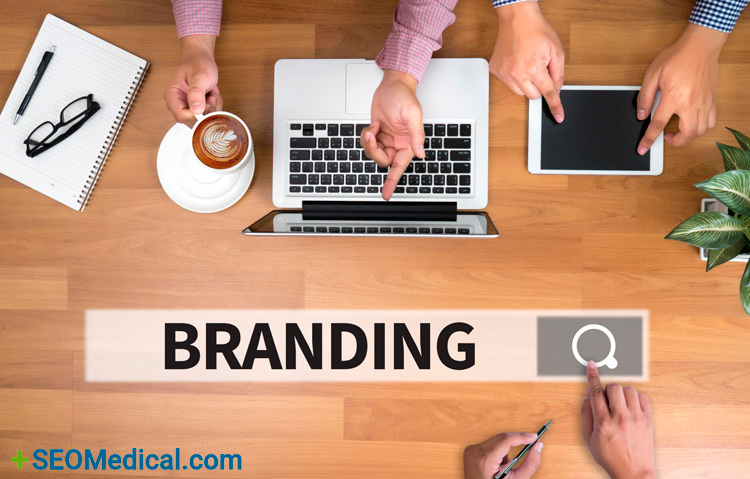 Along with website branding, it’s important to continue a medical practice’s branding on their social media accounts as well. Twitter has become a big factor in any business’s success, and it’s simple to use with these three tips.